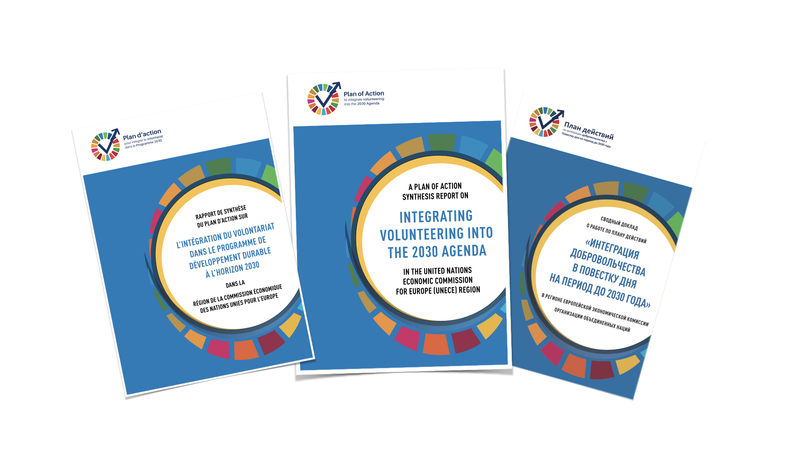 Five regional synthesis reports have been produced based on the National Situation Analyses on the scope, scale and contribution of volunteering to the SDGs in Asia Pacific, Africa, Europe, Arab States and Latin America and the Carribean. The findings and recommendations of the reports will be discussed during the regional consultations in the margins of the Annual regional fora on sustainable development. Online dialogues and fora will also provide wider stakeholders to participate and share their views.